Heading into Sunday’s FIVB Men’s Club World Championship Final in Czestochowa, Poland, Trentino Volley of the Italian SuperLega was already the most decorated team in the history of the event. With a 25-20, 22-25, 25-20, 25-18 defeat of Cucine Lube Civitanova, Trentino won its fifth Club World Champs gold medal. 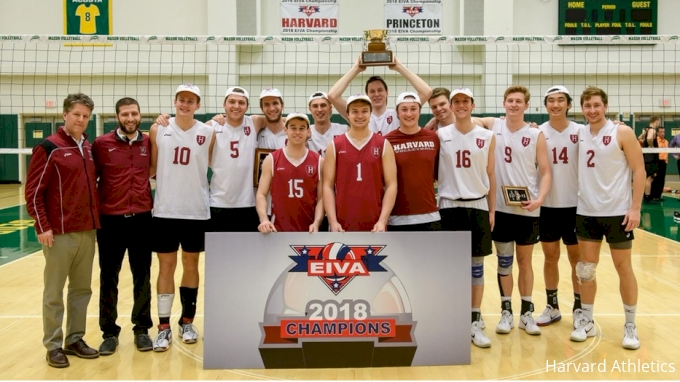 American outside hitter Aaron Russell led all players in the match with 20 points (18 kills, one block, and one ace) and was named MVP, while Bulgarian opposite Tsvetan Sokolov had 17 points for Lube. The starting lineup for Trentino also included Serbian outside Uros Kovacevic, Italian opposite Luca Vettori, Serbian middle Srećko Lisinac, Italian middle blocker Davide Candellaro, Italian setter Simone Giannelli, and French libero Jenia Grebennikov, all of whom star on their respective national teams. The victory served as redemption for Trentino, which lost in five sets to Lube in a SuperLega match on November 4. 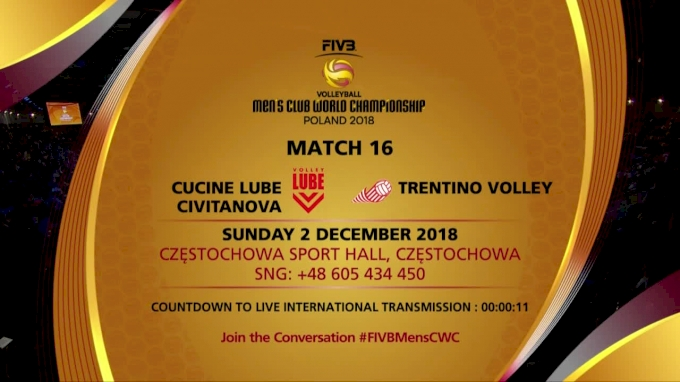 Lube has now lost in two consecutive finals, falling to Trentino just a year after being swept by Zenit Kazan in the 2017 Men’s Club World Championship final. In the bronze-medal match, U.S. National Team libero Erik Shoji and his Fakel Novy Urengoy team won the sibling battle, defeating Asseco Resovia and the elder Shoji brother Kawika in four sets (19-25, 25-20, 25-23, 25-23). Fakel forced Resovia to make 39 errors and out-blocked the Polish team 12 to five. A well-distributed offense, quarterbacked by Russian setter Igor Kolodinsky, saw Belarusian opposite Artur Udrys contribute 14 points and Russian middles Dmitry Volkov and Egor Kliuka add 13 and 10, respectively. With four blocks, two aces, and two kills, Russian middle Andrey Ananev tallied eight points. American middle David Smith had a match-high four aces for Resovia. Now, all four semifinalist teams will return to their home countries and resume play in their national leagues and CEV Champions League. Remember, you can watch CEV Champions League and the Italian SuperLega — home to Lube and Trentino — right here on FloVolleyball.